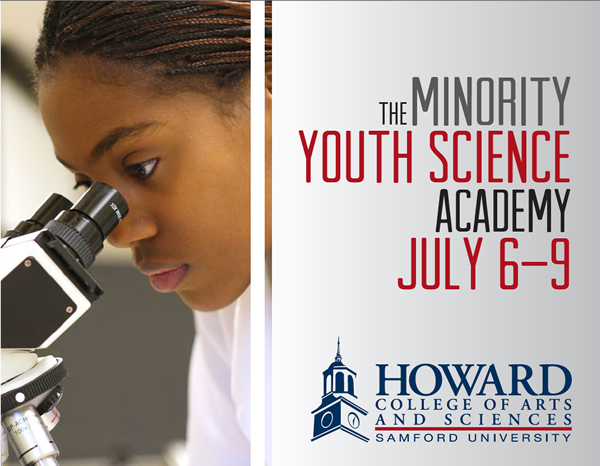 Samford University will host a Minority Youth Science Academy July 6-9 to help prepare outstanding minority high school students who aspire to careers in science, technology, engineering and mathematics (STEM). Chemistry professor and Samford Director of Diversity Denise Gregory said she and biology professor Drew Hataway created the program to help address a nationwide dearth of minorities in STEM fields. “From the creative and innovative experiences and hands on experiments planned, we hope to spark an interest in the participants that will lead them to strongly consider science education as a course of study which will lead to a career path in science,” Gregory said. MYSA registration is $350, including tuition, room and all meals. A small number of need-based scholarships are available. Visit the MYSA website to learn more and register.